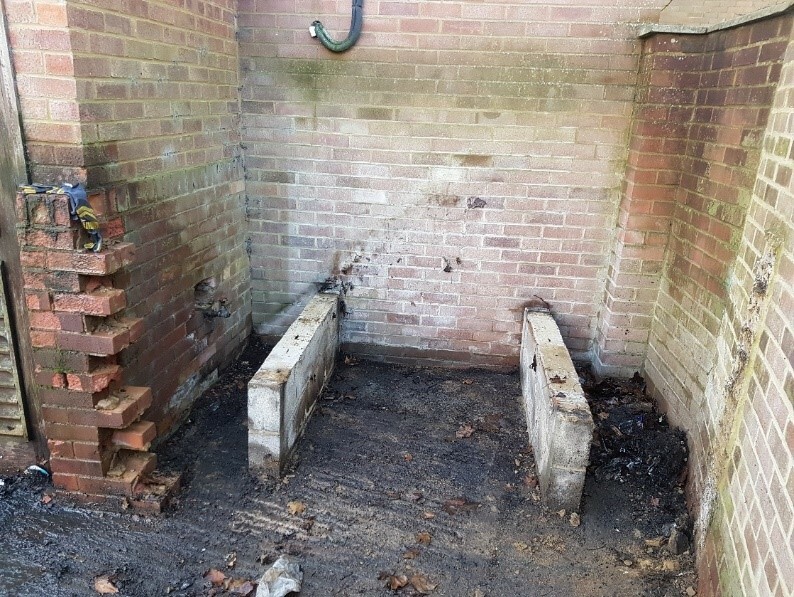 We were contacted by a customer who needed to dispose of some kerosene waste oil in two disconnected heating oil tanks. They also asked us to take care of the brick wall between them. We were happy to handle this! We began by removing the waste oil from the tanks. Since they weren’t in a confined space or near hazards, this was pretty straightforward. We loaded the first empty tank and took down the wall, taking care of all the bricks, and then loaded the second tank. 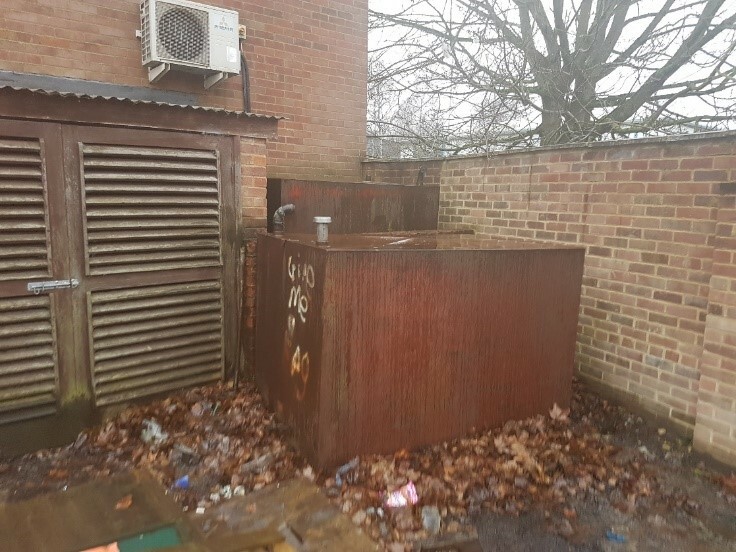 We like to reduce the cost to customers and minimise the time they need to work around us, so we cut and dispose of the tanks after leaving the premises. Altogether we were out for less than four hours getting the job done.